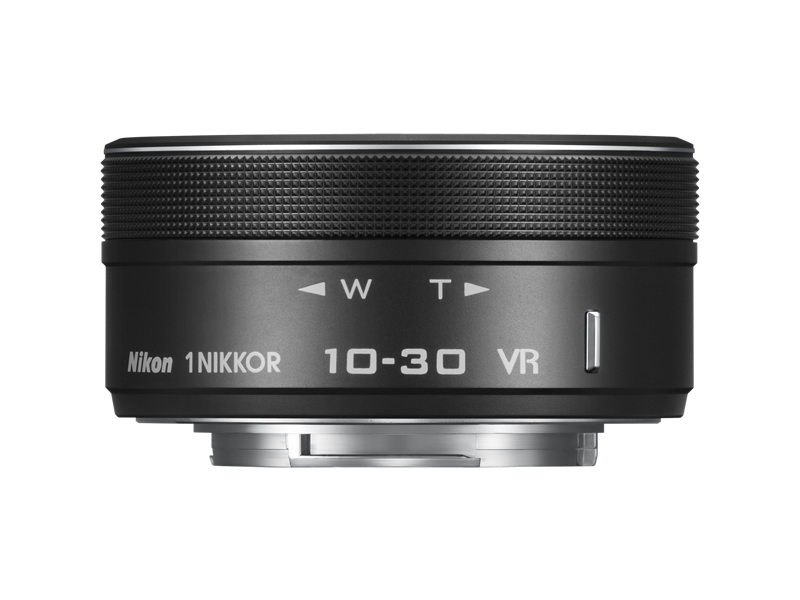 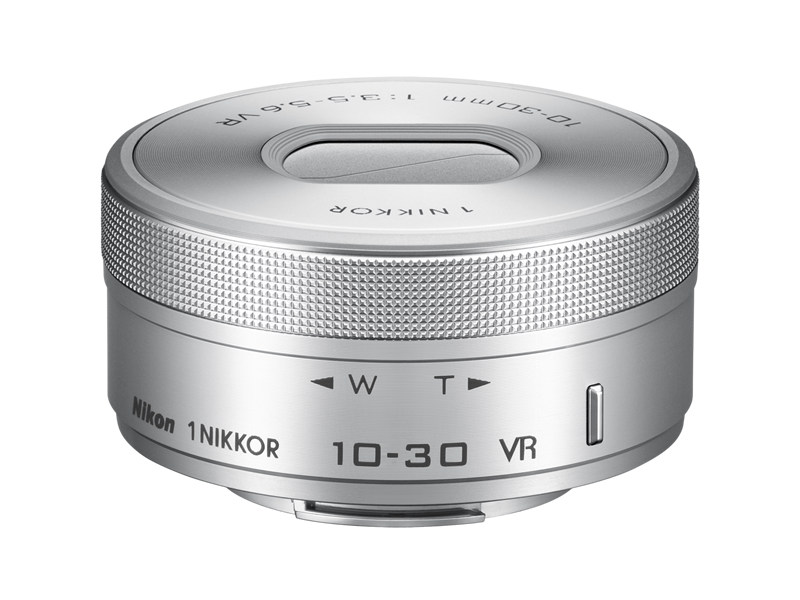 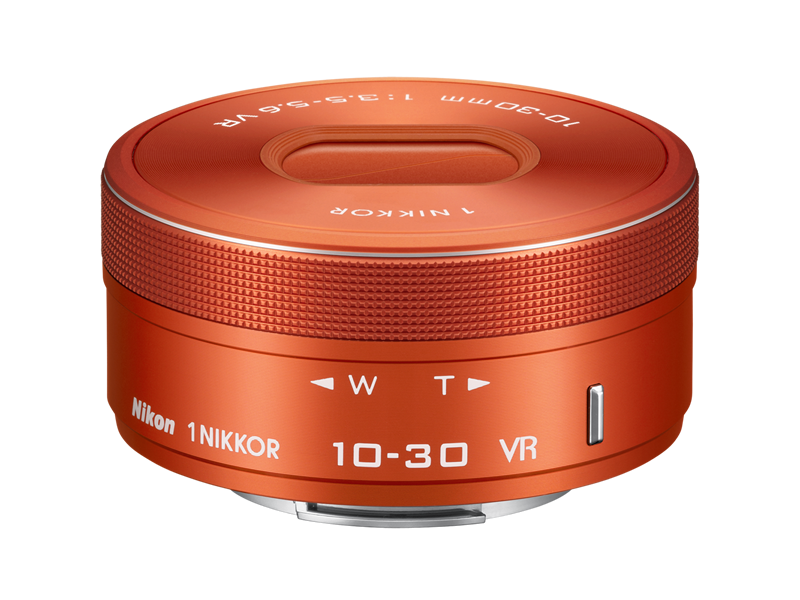 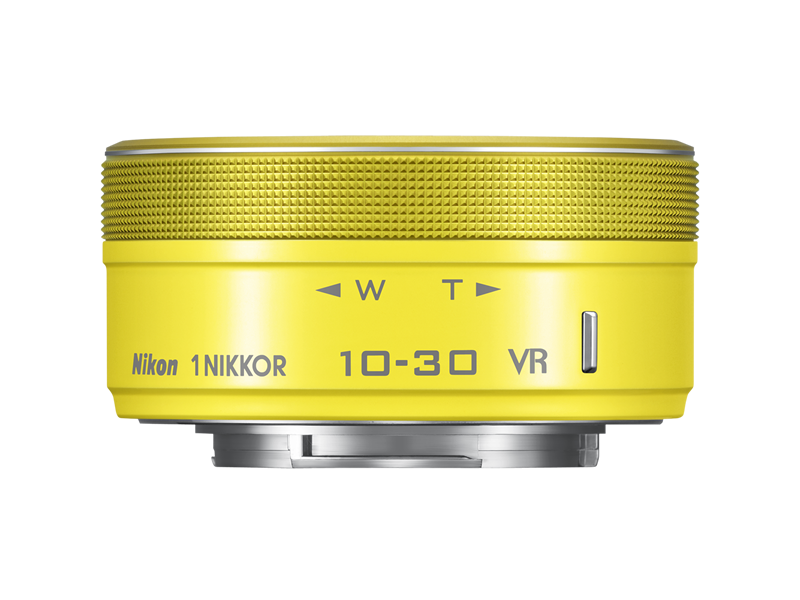 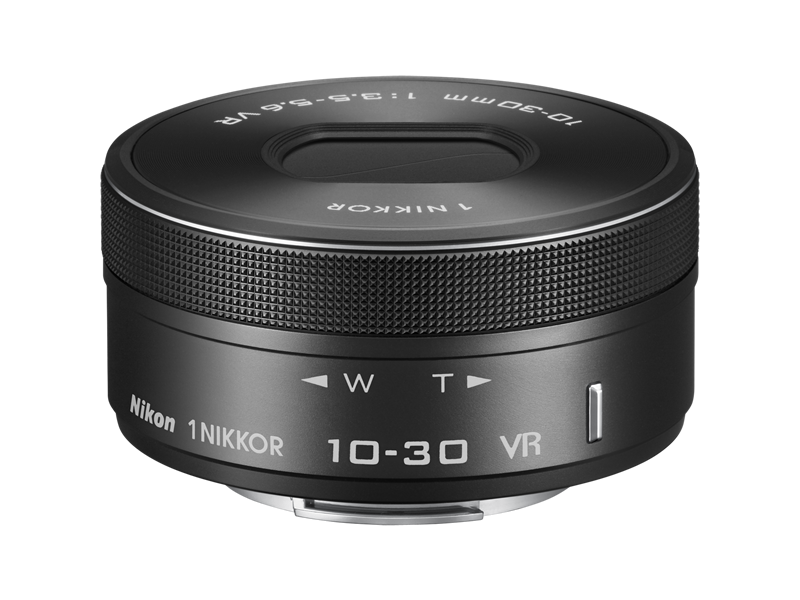 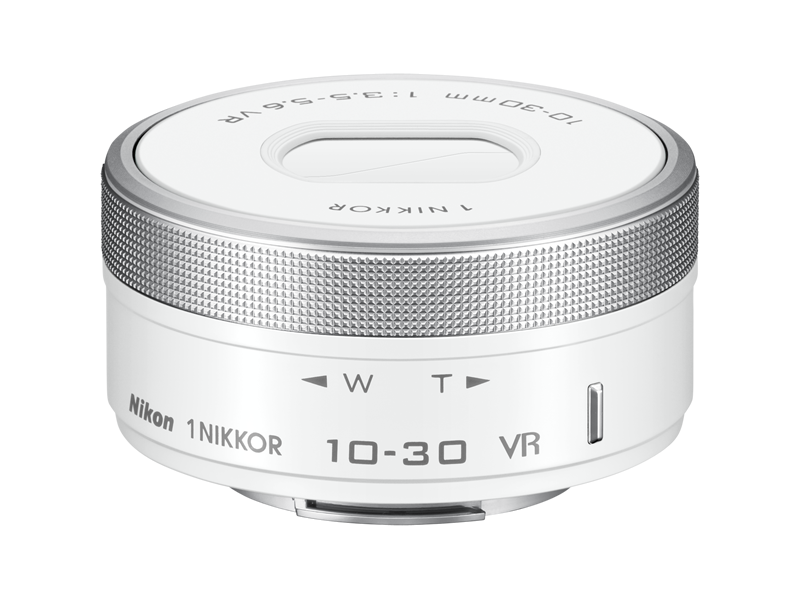 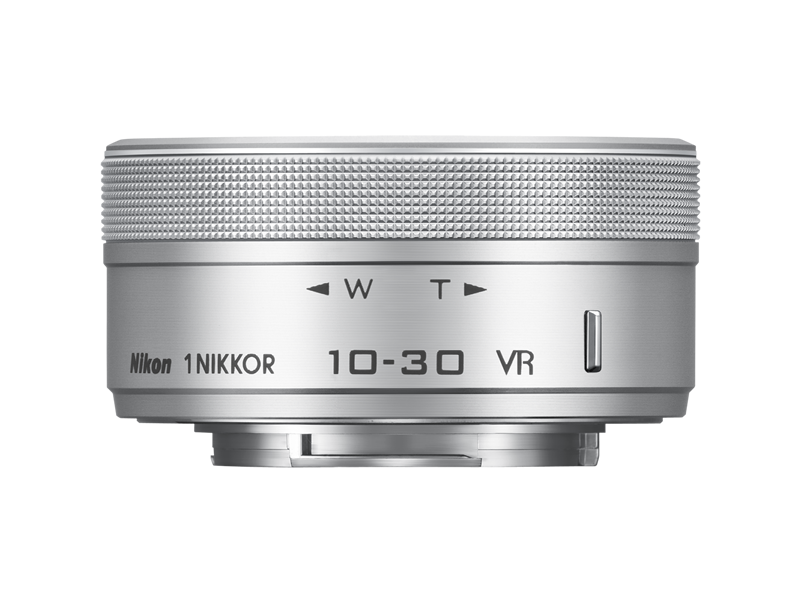 Featuring a unique capless design and power drive zoom, this thin, compact 3x zoom makes the ideal “standard” lens when portability and responsiveness are of prime importance. 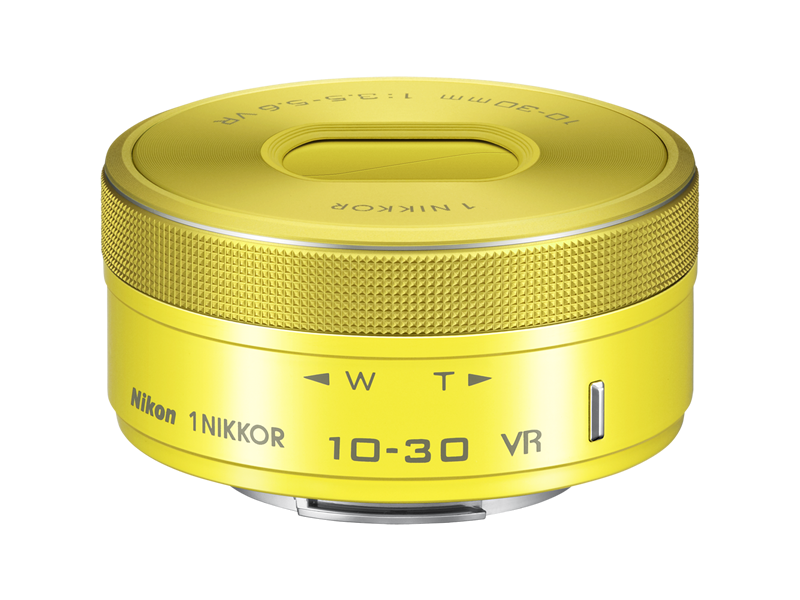 Electrically controlled, retractable lens cover eliminates the need for a separate lens cap. 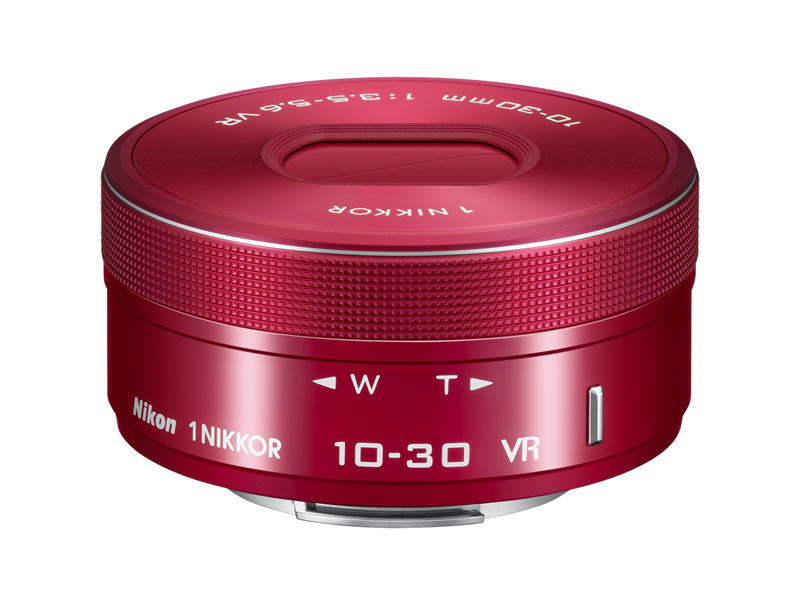 Excellent image quality and close-up capability. 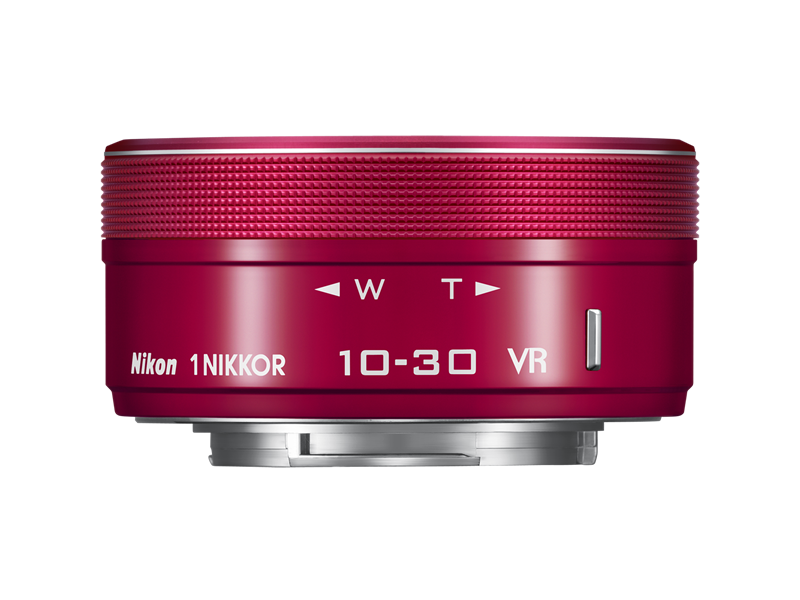 Power drive zoom lens facilitates movie recording. 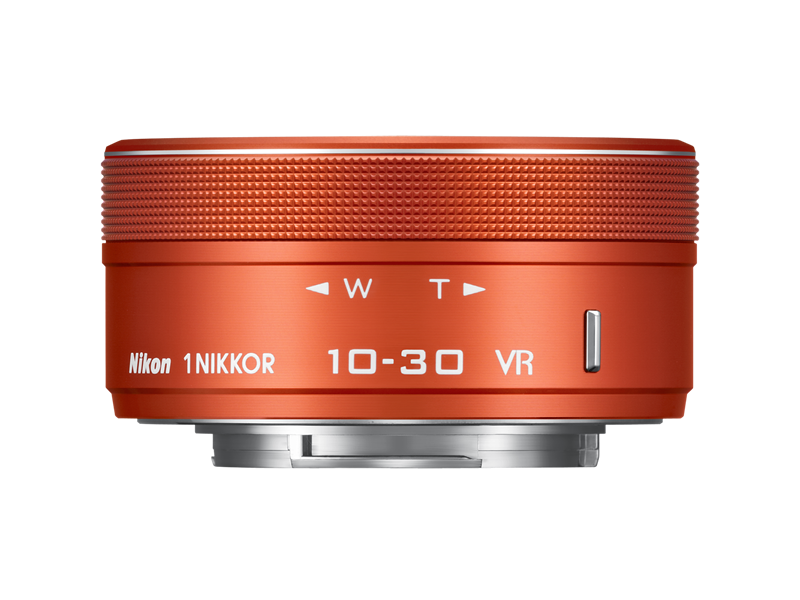 VR reduces blur caused by camera shake.